Asana Type: – Standing asana, Suspine position. Preparatory Poses – Uttanasana standing (forward bend). 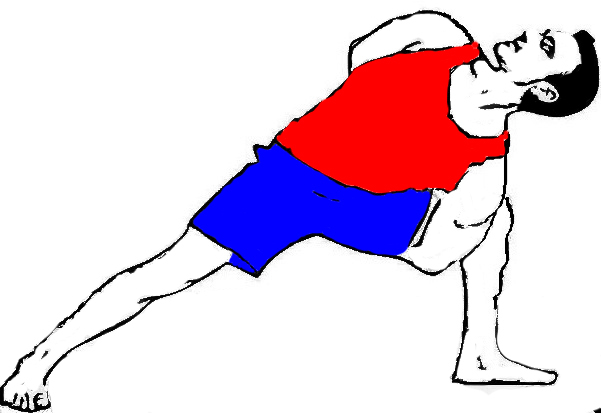 Adho Mukha Svanasana (Downward Facing). The word “Tada” comes from the Sanskrit word, which meaning is “Palm tree” or another meaning is “mountain”, and meaning of asana is “posture” or “seat”. So this asana is called Tadasana. Depending on the lineage practiced, Tadasana and Samasthitih may refer to the same asana or another similar asana. So the meaning of Sama is straight, level, upright or balanced and sthiti means to stand or stay. Tadasana is the beginning and ending Asana of Surya Namaskar according to Ashtanga yoga. You can try one of them or both at your comfortability level. Do asana as much as you can, do not go beyond your limitation or do not test your capability while doing Yog asana. Lie down on the floor to your back in Supine position. 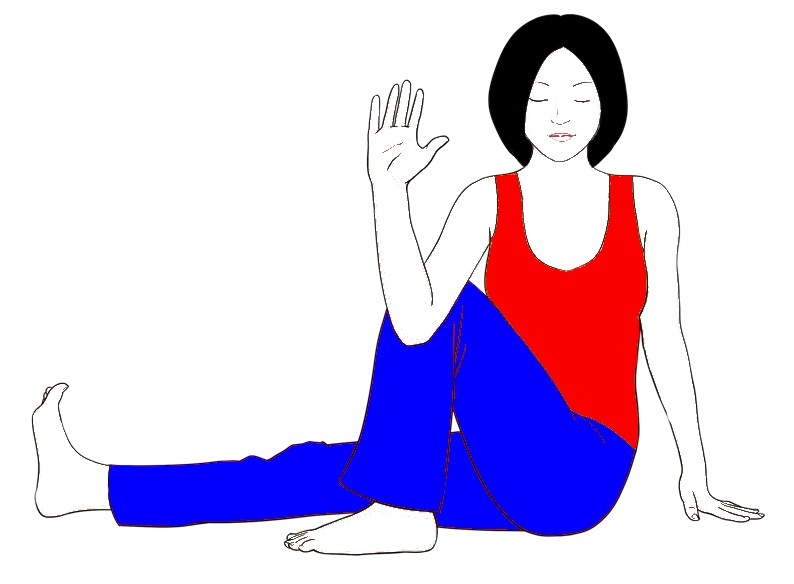 Keep your hands on the side of your body and palms should be facing downwards. 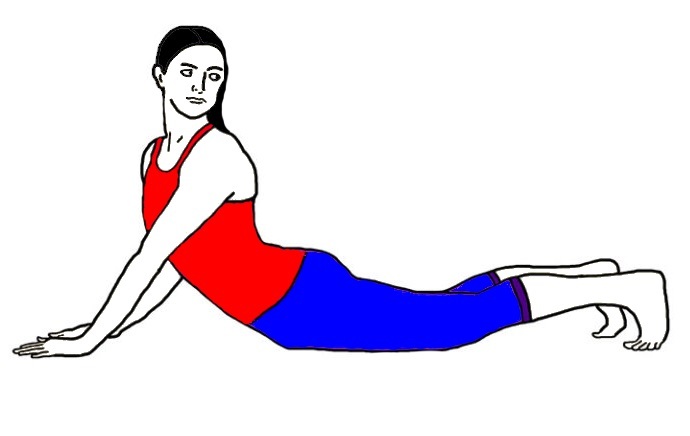 Try to keep your Legs, waist, and neck all in straight line. Repeat this four times, and try to increase the duration you can stay in this asana. Due to deep breathing, it provides strength and expansion to the lungs. This is the best exercise to increase the height. Develops and activates the nerves of the entire body. It gives strength to vertebral column and heart. Also Good for regulating the menstrual cycle in women. Cures the problems related to indigestion. Give strength to arms and legs. Helps to remove lethargy from the body. 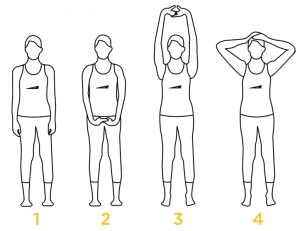 A person who is suffering from headaches, low blood pressure, and insomnia are advised to do this asana after consulting the yoga instructor. During pregnancy skip this asana. If you feel difficulty to maintain the pose on toes by raising the heels then perform this exercise without coming into toes. And day by day tries to maintain this pose on toes by raising your heels. 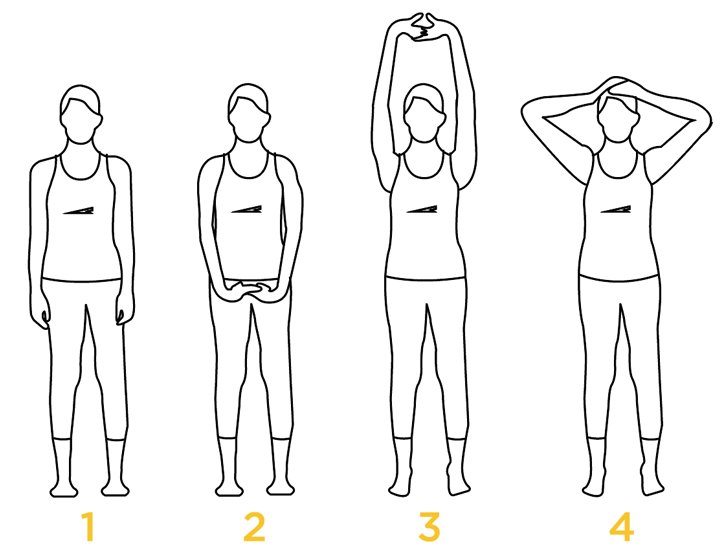 There are many variations of Tadasana so, you can choose the variation according to your comfort level. Thanks Arahan Singh, for this wonderful article about Tadasana Yoga pose. This is complete step by step in detail information. Big THANKS. @shekhar, it sounds good that you like our article. Thanks for your precious views with us.